Singu Chuli was formerly known as Fluted Peak and is one of the highest “Trekking Peaks” of Nepal. Wilfred Noyce, the first man to summit this shapely mountain with David Cox compared its beauty with India’s highest and probably the most beautiful peak, Nanda Devi. Singu Chuli is situated in the Annapurna Sanctuary adjoined to Tharpu Chuli and across Hiunchuli peaks. We arrive at the base camp of Singu Chuli in spectacular walk up the Modi Khola gorge to the Annapurna Sanctuary. Base camp is at about 4350m/14668ft and then we establish two higher camps, one at 4,900m/16,000ft on the approach of the Northeast Face and a higher one at 5,500m/18,000ft. On the Northeast Face. A vertical wall near the summit poses a technical challenge on this climb. Therefore it is recommended only to those with some alpine and ice climbing experience. Breakfast at the hotel, off to domestic airport for morning flight to Pokhara. Upon arrival in Pokhara, you will be transferred to your hotel. Half day tour of Pokhara City Pokhara is a place of remarkable natural beauty. The serenity of Phewa Lake and the magnificence of the fish tail summit rising behind it create an ambiance of peace and magic. At an elevation lower than Kathmandu, it has much more tropical feel to it, a fact well appreciated by the beautiful diversity of flowers which prosper in its environment. 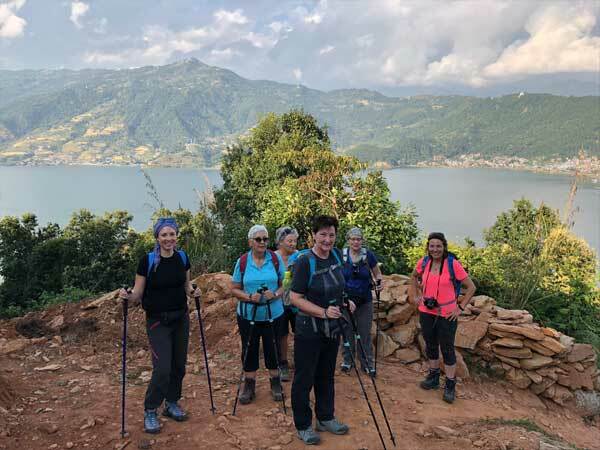 Indeed, the valley surrounding Pokhara is home to thick forest, gushing rivers, emerald lakes and of course, the views of world famous Himalayas. Morning we will drive by regular tourist bus through the scenic countryside and en route will stop for breakfast & lunch. It takes 7 hours back to Kathmandu or we can take a evening flight from Pokhara to Kathmandu. 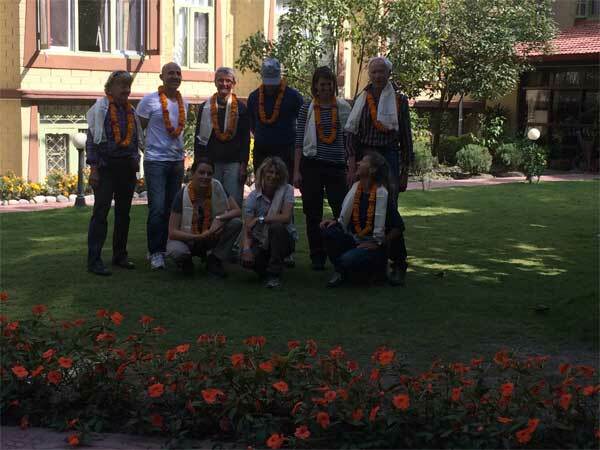 On arrival at Kathmandu guide will transfer to the hotel and rest of the day relax or explore the surrounding areas.